Healthcare facilities throughout the world share a common problem: they often sidetrack doctors from using their time to do what they do best: caring for their patients. Indeed, the predicament of the healthcare system in the United States and declining patient-doctor relationships are rooted in lack of time for actual patient care. Physician Partners of America was founded by Rodolfo Gari, MD, MBA, in 2013 with a vision to serve humanity and make high-caliber healthcare services available to a larger portion of the population. Our wide group of specialized physicians works tirelessly under the Physician Partners of America umbrella with the common goal of achieving unparalleled success in patient care. Our Orthopedic department offers a completely patient-centered experience. Our doctors attend your specific needs, recognize the benefits of personalized treatment and advise you accordingly. Our approach is built on the fundamental understanding that you are unique, and that is how your treatment should be. Physician Partners of America strives to provide you with compassionate care, and to help you get back to your normal life as early as possible. It is our belief that nobody should suffer alone, and at PPOA, we always find a way to make sure you do not. It doesn’t matter whether you are having trouble with your back, neck, spine, knees, shoulder or wrists; here at Physician Partners of America, we have the solution you are looking for. 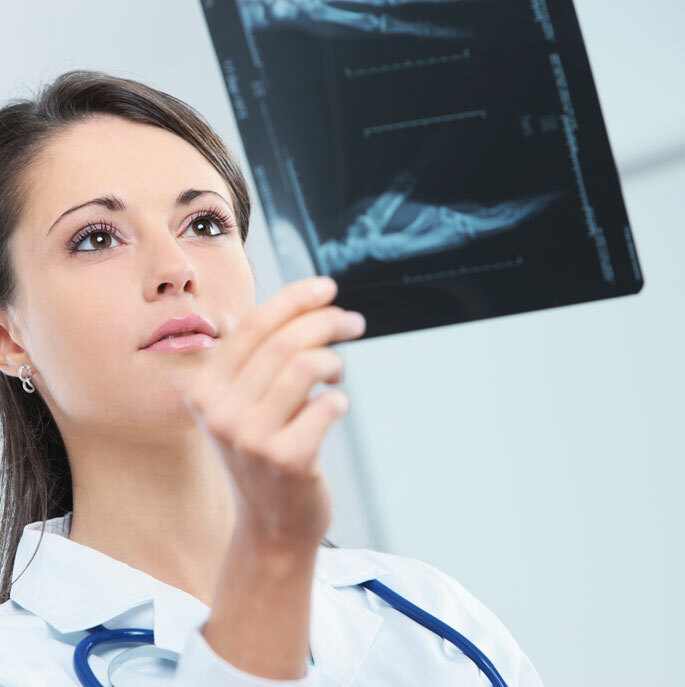 Our physicians are specially trained to diagnose, manage, treat and prevent orthopedic disorders once and for all. Our specialties include sports medicine, to get both competitive athletes and weekend warriors back in the game quickly and confidently. In some cases, our orthopedic surgeons may also use regenerative medicine as part of a treatment program. This involves injecting a patient’s own stem cells into trouble spots to help re-grow bone and tissue naturally. Pain is never an acceptable part of life, least when it hinders your daily life. Our specialists make every effort to relieve your discomfort and get you active again with the help of state-of-the-art facilities and techniques. Nothing is more important at Physician Partners of America than helping you to get your normal life back.